Fit your patients with a device that’s a pleasure to wear throughout the many changes an amputation brings. 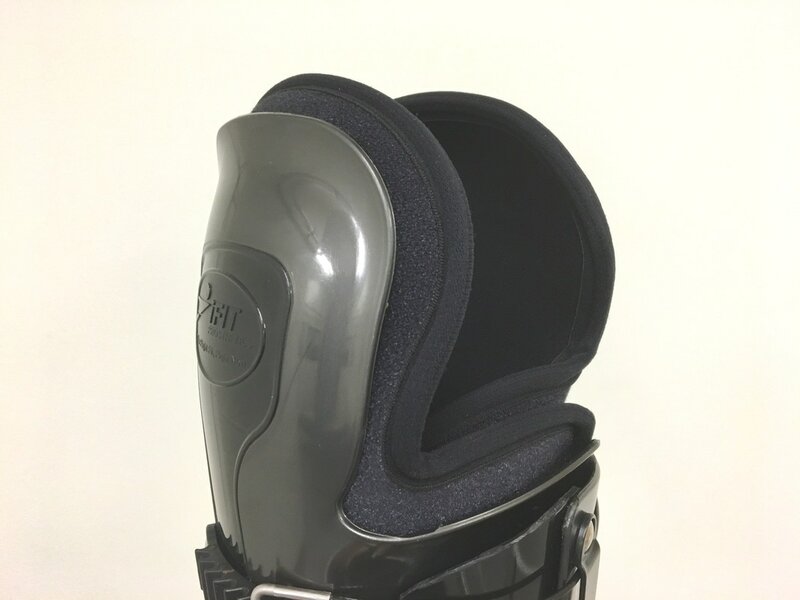 Forget the wait—iFIT systems are designed for on-the-go lifestyles, and prosthetists are amazed at its levels of customizability. 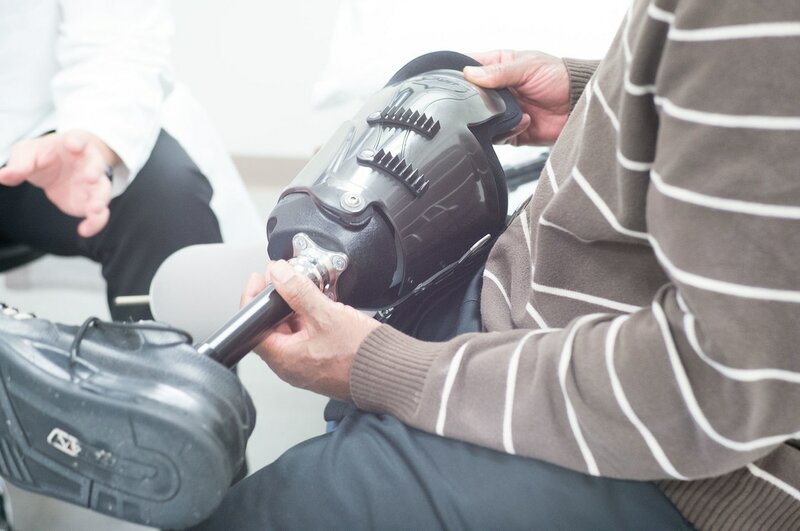 iFIT’s goal is to provide budget-friendly options for all patients with systems that cost about as much as the co-pay for traditional prostheses. 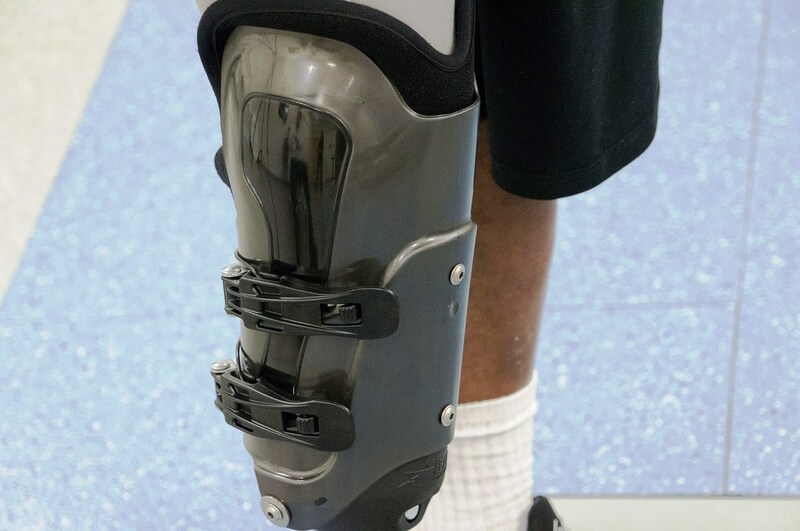 And with efficient distribution, transportability and modularity, iFIT prostheses are perfect for international relief efforts.